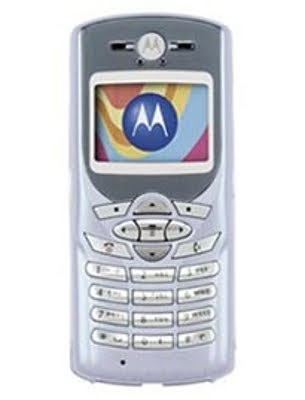 My first handphone, Motorola C450. 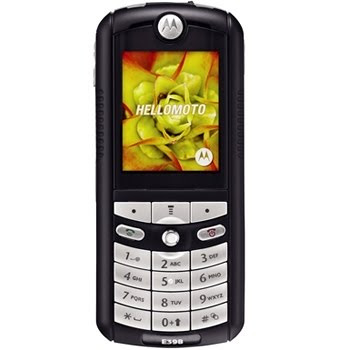 My second handphone, Motorola E398. 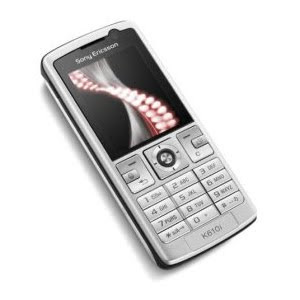 My third handphone, Sony Ericsson K610i. 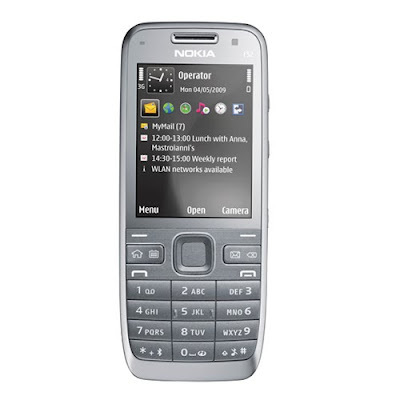 My fourth handphone, Nokia E52 (I'm choosing this handphone instead of Nokia 5730 XpressMusic). 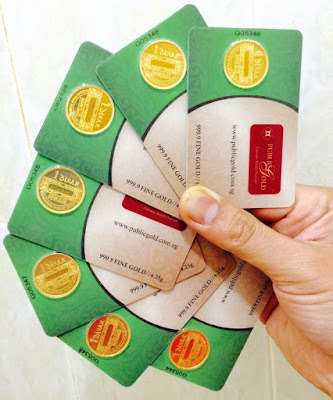 ader henpon baru tuh.. impresif!